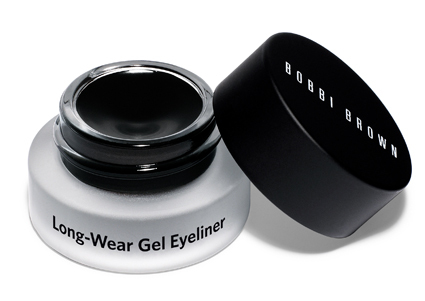 Long-Wear Gel Eyeliner gives you the look of liquid liner with the ease and feel of a gel formula. 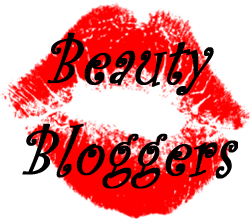 Long-wearing, water-resistant color glides on and let’s you get it just right before it dries-then stays without a smear or crease until you take it off. This is a great eyeliner, it lasts well through the day, it doesn't budge or smudge and even if the colour pay-off isn't that great you can work around it, or just use it for less intense looks. It is a great eyeliner for work let's say, where you want that definition without too much drama.